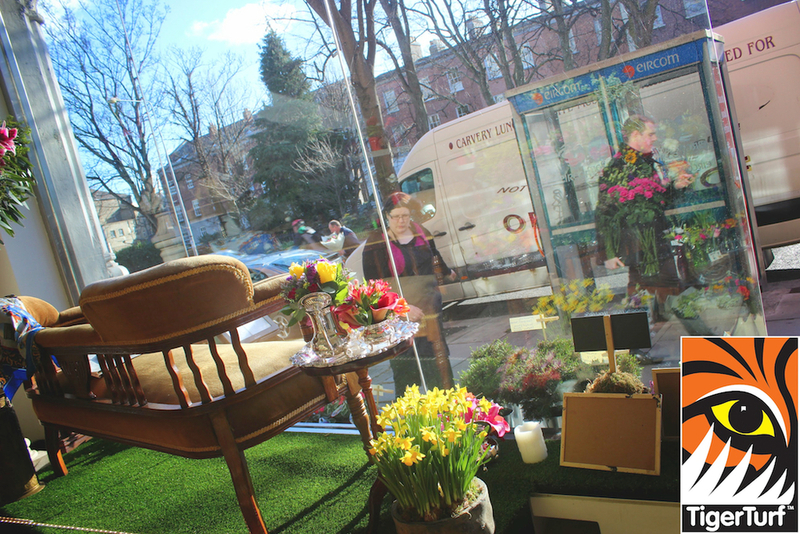 An Award Winning Florist requested a multipurpose turf that would look great in the shop window .... vision plus was chosen for its natural flair and freshly cut grass appearance. 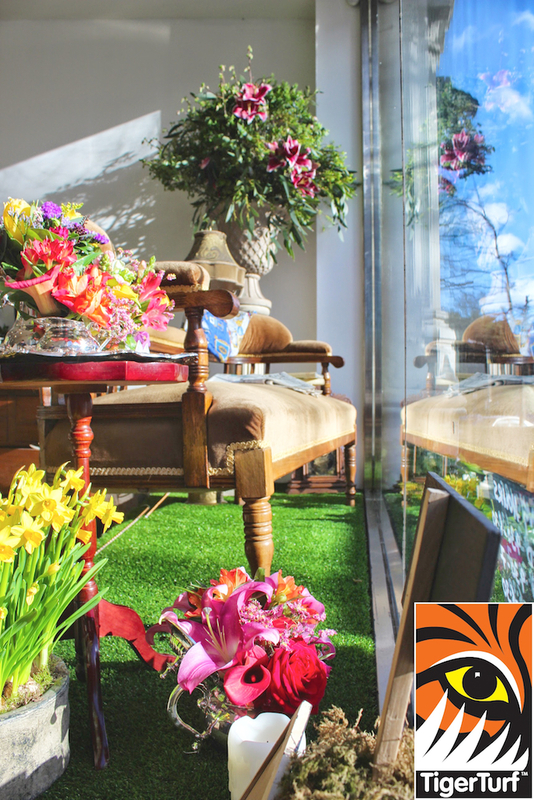 The shop window has won numerous national awards for clever displays with TigerTurf Vision Plus incorporated for every design. 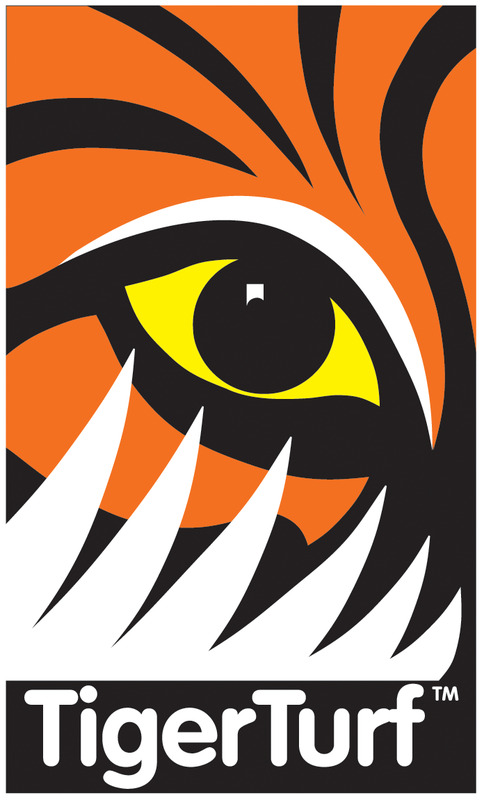 Absolutley delighted with the multipurpose grass from Tigerturf Ireland. Great backdrop for our floral displays.